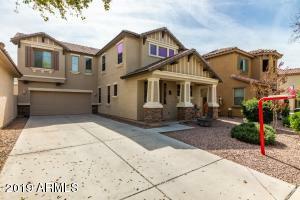 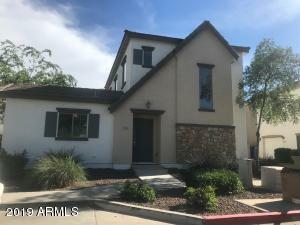 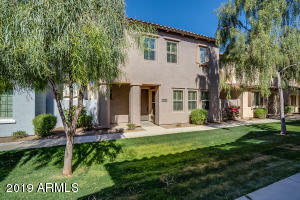 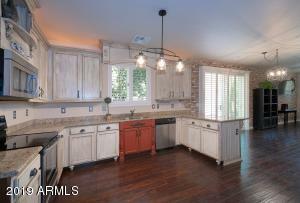 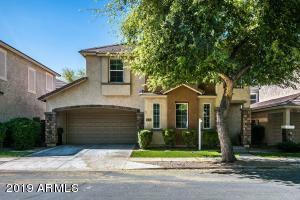 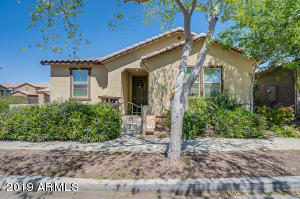 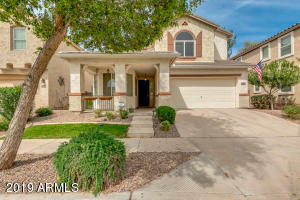 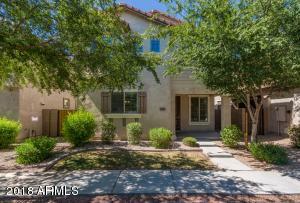 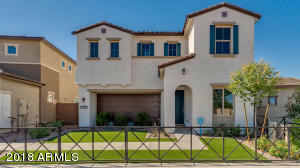 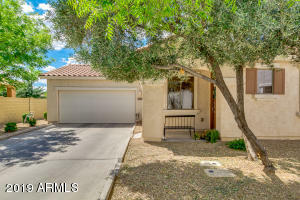 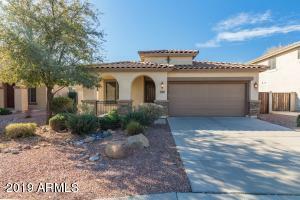 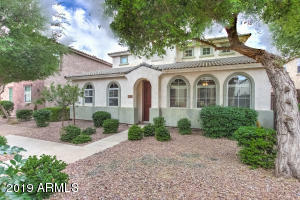 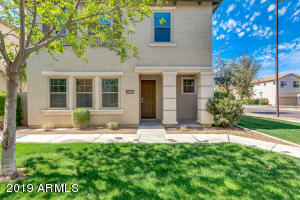 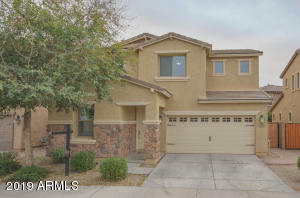 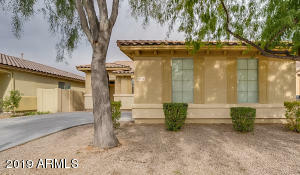 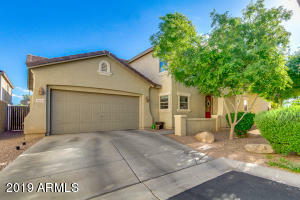 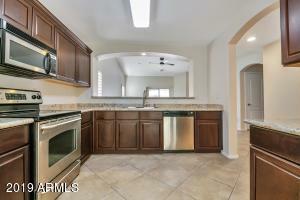 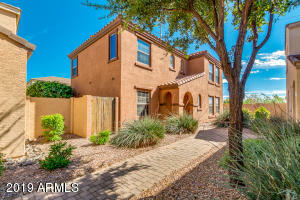 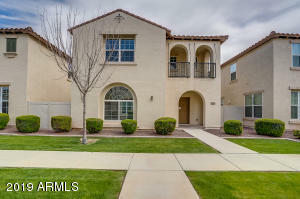 Gilbert, Arizona Homes for sale, sale pending and recently sold within the last 5 days. 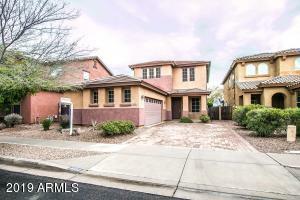 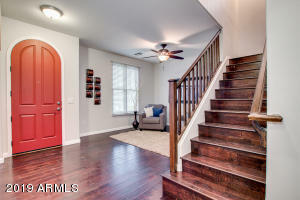 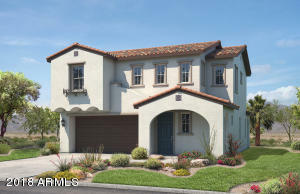 Check Daily for the latest update to see these homes priced between $225,000-$325,000. 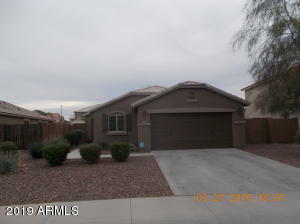 All homes are single family with a minimum of 3 bedrooms and 2 bathrooms. 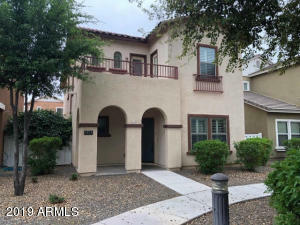 The homes were built in the year 2000 or later.